It’s understandable that kids would rather be playing outside or watching their favorite movie instead of doing a “boring” task like brushing their teeth. 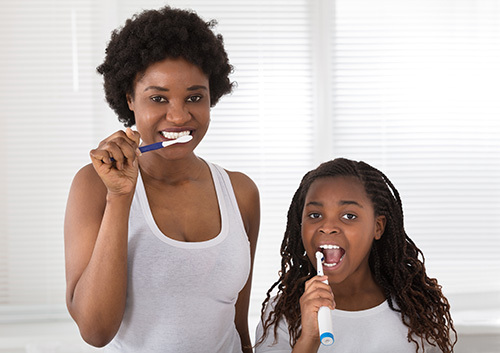 But there are ways to make brushing fun for your son or daughter, and encourage healthy oral hygiene habits early on! Dr. Henagan and our team have a few tricks that may help. Call Dr. Henagan at our New Iberia, LA office for more fun tips or to make an appointment today!